Fiat Chrysler Automobiles (FCA) is planning to retire the ubiquitous Pentastar V6 in favour of a new straight-six with turbocharging. 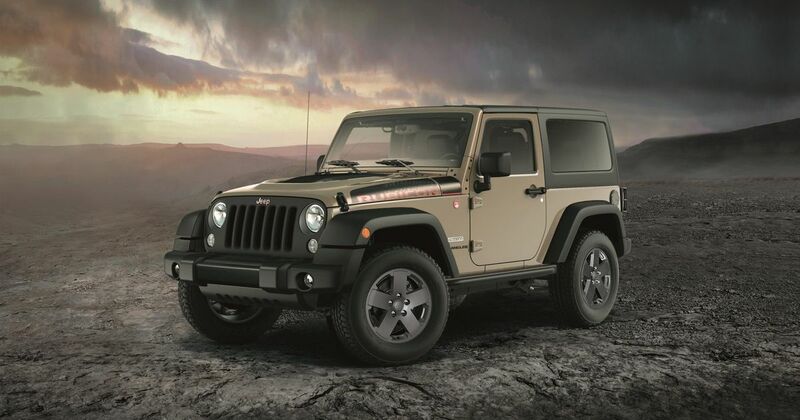 The Pentastar engine, first released in 2010 to feature in Jeeps, Dodges and Chryslers, has since seen service in everything from the Wrangler to the Dodge Charger. Built in 3.0-, 3.2- and 3.6-litre capacities with up to 305bhp, it’s something of a modern institution. 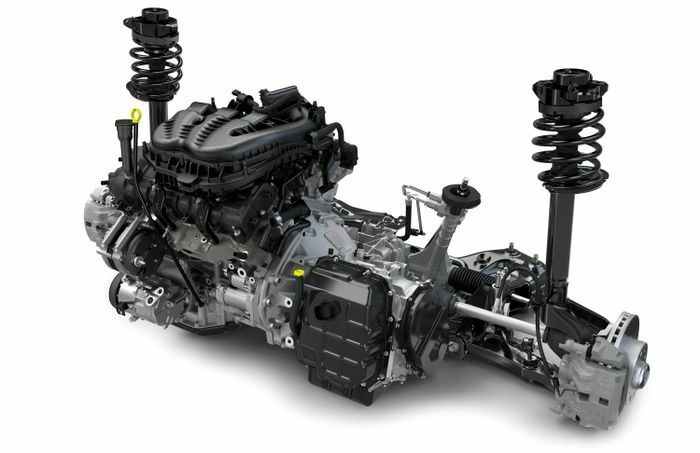 But, according to a report on the FCA enthusiast website Allpar.com, a new inline-six is being developed that could fill an even broader remit than the Pentastar does. 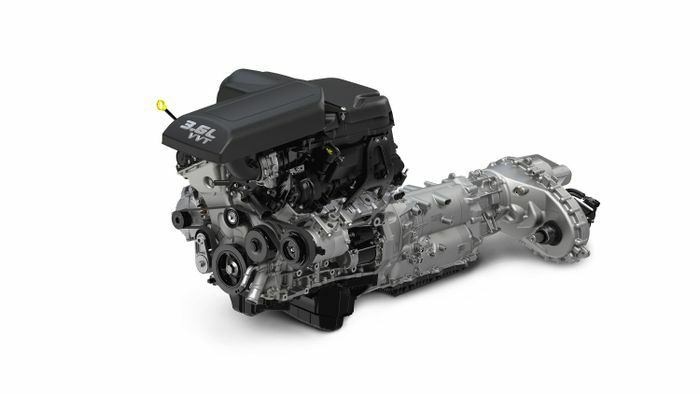 With turbocharging it will match or better the 5.7-litre Hemi V8 for power and torque, be vastly more fuel-efficient and even compact enough to slot into almost any FCA platform. The target, says the report, is to make the engine just three inches longer – at most – than FCA’s current 2.4-litre four-pot. That will involve counting every millimetre and swapping old-school steel cylinder linings for thinner hardened aluminium, for example. It could also go comparatively long on stroke but narrow on bore, to help shorten the block. And yet it won’t be a small-capacity engine. Coming in below three litres will bring tax advantages in certain markets around the world while maintaining enough volume to generate big power outputs. Turbocharging could be supplied by either a single twin-scroll snail or twin items in FCA’s more serious performance cars. 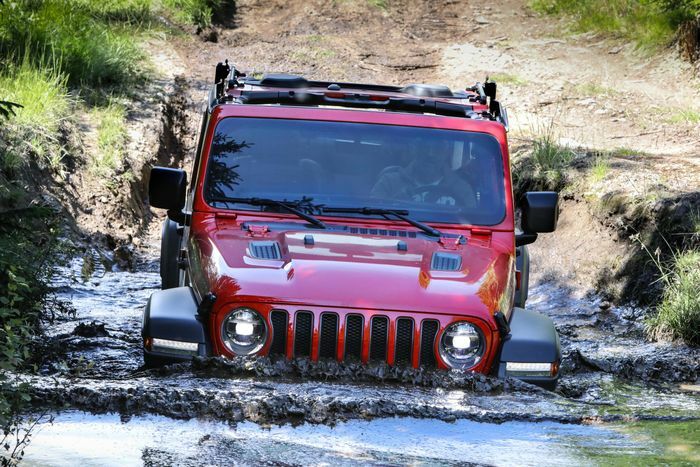 The first car likely to get the new engine is the Jeep Wagoneer or, if not that, the next Cherokee. Both would benefit from the natural balance and smooth torque of a turbocharged straight-six – and they would soon be joined by dozens of others.